The goal of our association is to develop and promote art and contemporary crafts. 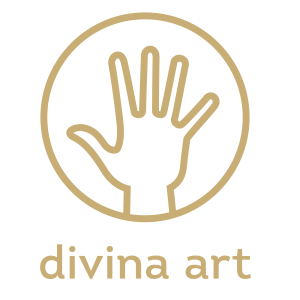 divina art supports artists and artisans in a wide variety of ways. One of our main objectives is to bring together customers and creative producers at our annual “ART ADVENT” in a bid to improve communication and interaction between visitors and exhibitors.